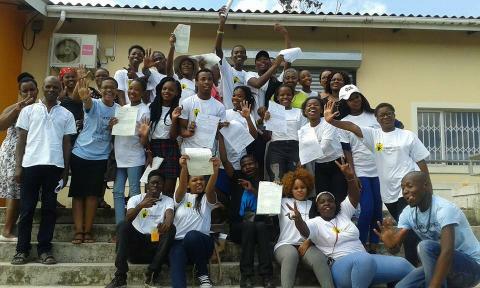 It was a day filled with fun and surprises when I attended a CV writing workshop with other IkamvaYouth Alumni. 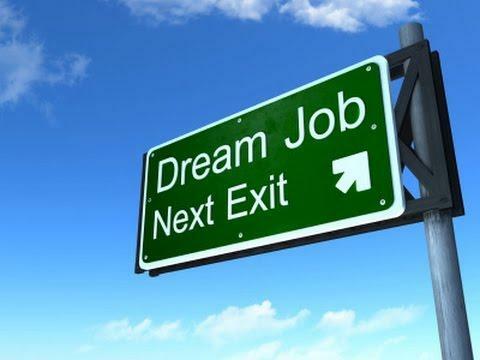 I always thought that my CV was OKAY… but guess what, I was fooling myself, because on that day I discovered that my CV is [not that great] and it needed to be pimped. On the day of the workshop I learned that no matter what job or industry you’re applying for, you will need a CV in the process of the application, we were also told about which information to include in our CVs and why it is important to tell it as it is, for it represent who you are and the other things that you have engaged in, in the past. That was a very great workshop and I hope it can spread from the alumni group to the learners, for they can benefit from it and be equipped with the right skills – learning CV writing while they still in high school. 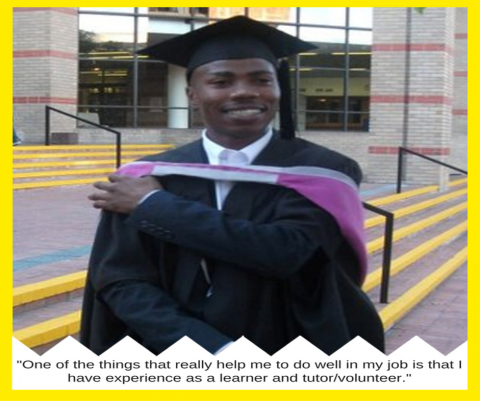 Aphiwe matriculated in 2012, and is currently studying Public Management at CPUT. 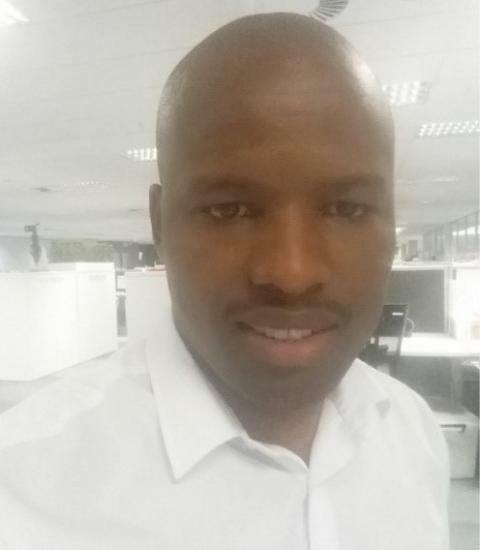 He is also a dedicated tutor at the Nyanga branch. 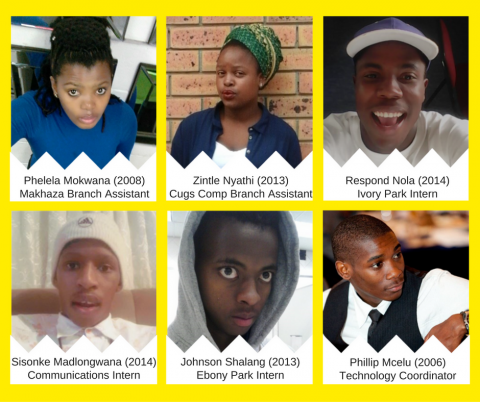 IkamvaYouth is committed to supporting its alumni and tutor community through providing access to various opportunities for self-development. The next workshop is coming up on the 20th of May (Yip, that’s TOMORROW! ), check out the details here. The news of the passing of one of our Ikamvanites has come as a shock to the IkamvaYouth family. 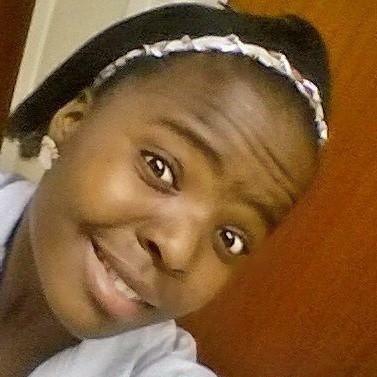 Thembakazi Nyakatya joined IkamvaYouth in 2008 while she was doing grade 10. As a young girl from the township, education was the only option for her to become successful. 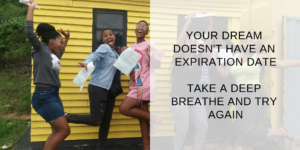 Despite the peer pressure young girls experience in townships she chose education and kept up her attendance until she matriculated in 2010. 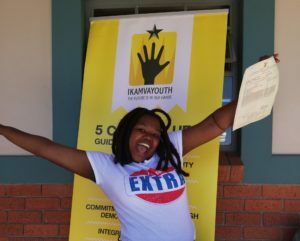 While she was in grade 12, her positive influence encouraged her little brother Unathi Nyakatya to join the programme, thereafter her second brother Bazise Nyakatya in 2012. 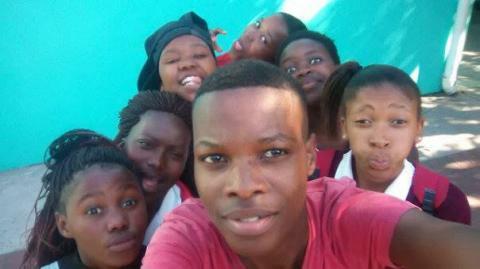 In 2011 Thembakazi came back to IkamvaYouth as a tutor. She believed that her background could not be an obstacle to achieving her goals, and it wasn’t. In 2014 she graduated with a diploma in Management at the Cape Peninsula University of Technology. In April 2016, while she was sick in hospital, she missed her BTech graduation. 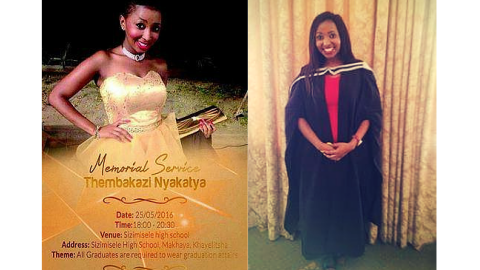 Thembakazi was a role model not only to her siblings, but to many in the IkamvaYouth family and the community at large. We would like to express our condolences to her family. Lala Ngoxolo Thembsie.